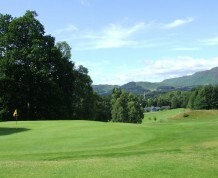 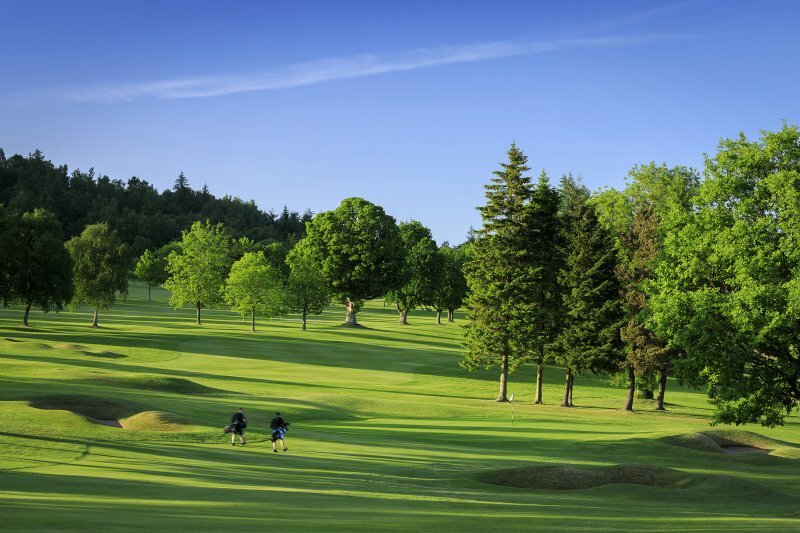 Set high in the Strathearn Valley with Ben Vorlich and Ben More to the West, the Culcrieff Course will test the game of even the most experienced players, while the centre's six hole pitch and putt course is ideal for beginners or younger golfers. 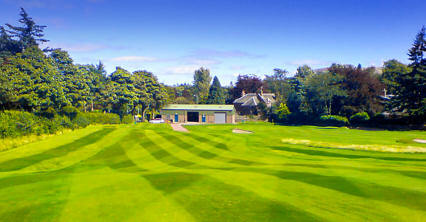 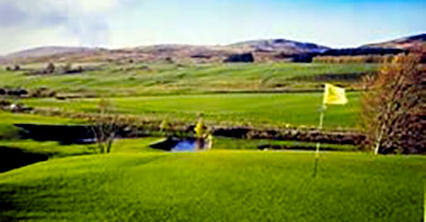 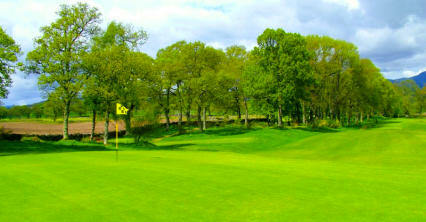 Enthusiasts can brush up their skills at the practise green and driving range before heading out onto the fairways. 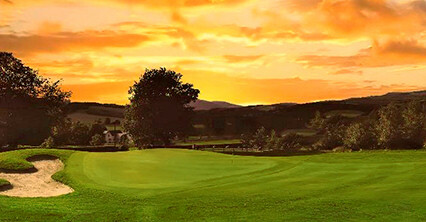 Great views are to be had from a number of vantage points, making your round all the more worthwhile. 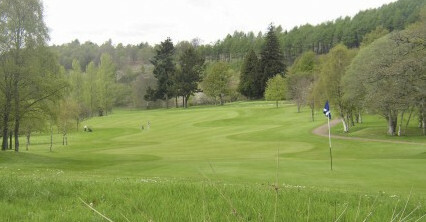 From Perth A85, from Stirling A822.